OMAHA, NE -- Omaha police have announced the death of a squirrel that hung out around police headquarters and had his own Twitter following. 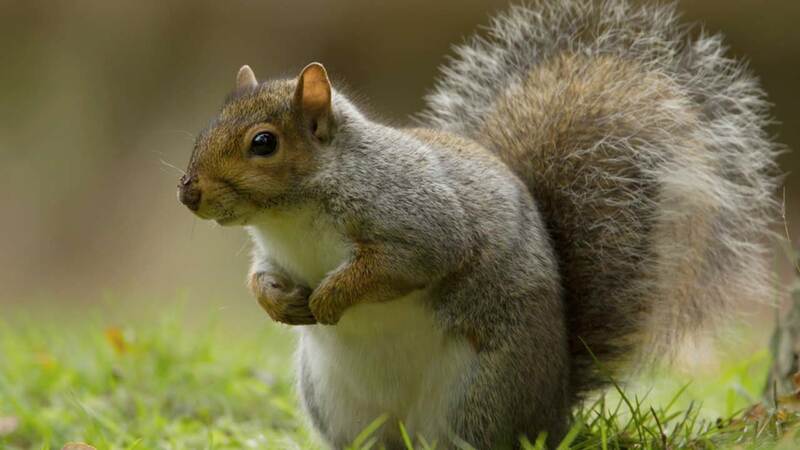 Police say the squirrel, which went by OPDSquirrel on the social media site, was found dead in the police headquarters' parking lot in downtown Omaha. A post by Omaha Officer Michael Bossman on Tuesday announced the death, accompanied by a picture of a dead squirrel outlined with chalk. The squirrel's Twitter account, however, remains active. The rodent's nearly 350 followers have been treated to follow-up tweets from friends and family - including one from Mrs. OPDSquirrel, who thanked everyone for their kind words and said "he will be sorely missed by our 35 children and I." Police suggest donations to First Responders Foundation of Omaha in lieu of flowers.